How To REALLY Measure YOUR Weight Loss Success. 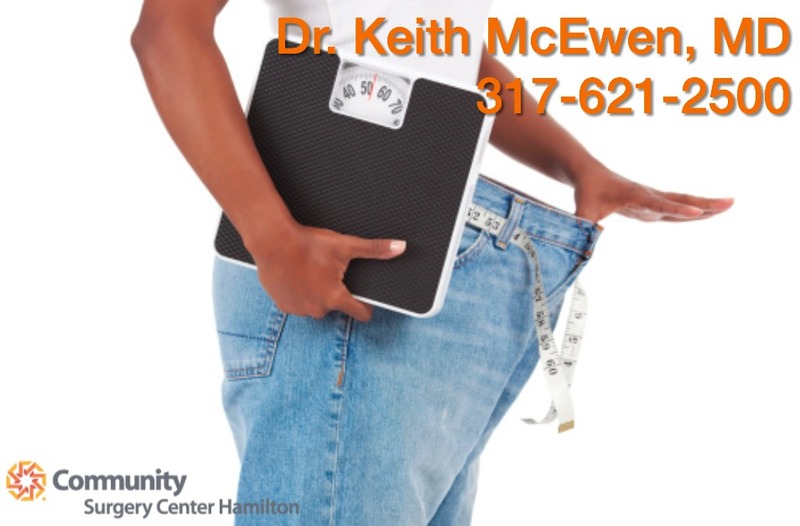 At Dr. McEwen’s office we believe that weight loss success is accurately measured by the permanent changes a patient makes to his or hers lifestyle. Not with a scale number or self-esteem boost, but with the overall changes into a healthy lifestyle. Patients that base their success on a lower weight number. These patients tend to have a harder time adjusting to a permanent weight loss journey and evolving their previous eating habits. They believe that after surgery, their work is done and it’s up to the Lap-Band to cure their obesity disorder and change their habits. Patients that have a “big-picture” goal; their health. Improving their overall health is their focus and the weight loss is a built in bonus. These patients are looking for ways to change their day-to-day routines. They want to learn how to implement the eating habits their new Lap-Band system requires and understand they must put in the work and that the lap-band is a tool to help. We want success for both types of patients, so it’s our job to guide and educate and to help each patient mold their new lifestyle in a way they can easily transition. We aim to manage each patient’s expectations and teach them a proper timeline for weight loss and to help them understand that every patient is different. We teach the reason behind our methods in measuring success and give guidance on the steps to take to achieve a new healthy and fulfilling lifestyle. We strongly believe that if there is no change in a patient’s relationship with food, there will be no long-term success. There may be no riding on a roller coaster on a family summer trip, fastening the airplane seatbelt, or even playing around the yard with the kids. Measuring success with non-scale victories is by far more meaningful than a lower number on the scale. View the link below to learn more about your team that will guide you on your wellness journey! Next: Next post: Will I Have Extra Skin After My Lap-Band Surgery?